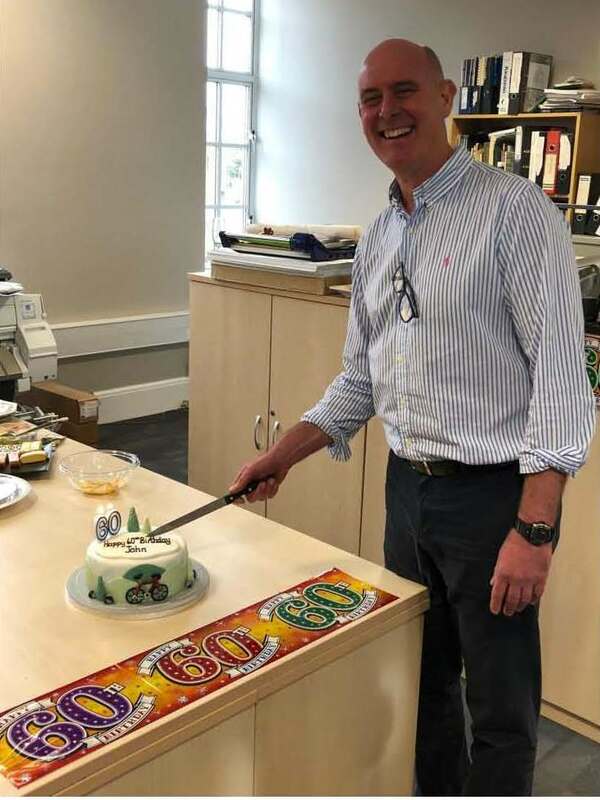 John Denton, LHL Group’s MD turns 60 this week. Office celebrations to mark the big birthday! !